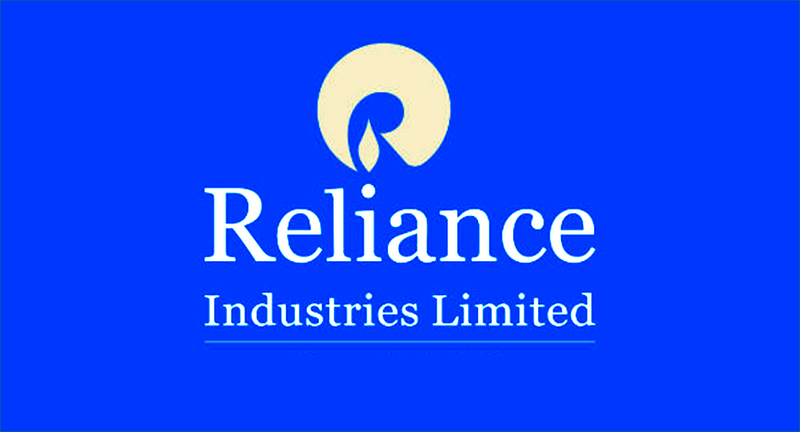 Mumbai : Reliance Ethane Holding Pte. Ltd. (“REHPL”) (incorporated in Singapore, a wholly owned subsidiary of Reliance Industries Limited (“RIL”), having 100% holding in six limited liability companies (LLCs) which own Very Large Ethane Carriers (“VLEC” or the “Vessel”)), Mitsui O.S.K Lines Ltd. (“MOL”) of Japan and a strategic minority investor have signed binding definitive agreements for a strategic investment by MOL and minority investor in the six special purpose limited liability companies (“SPVs”), each owning a VLEC. Transaction closing is subject to regulatory approvals. Post closing SPVs shall be jointly controlled by REHPL and MOL. Speaking on this strategic transaction, Mr. P.M.S. Prasad, Executive Director, RIL, said “Given MOL is currently the operator of all the six VLECs, investment by MOL will deepen our relationship with them and ensure continued safe and efficient operations of the VLECs. We welcome MOL as a strategic partner into the SPVs as they move beyond the current operator role to joint owner and operator role in the SPVs”.